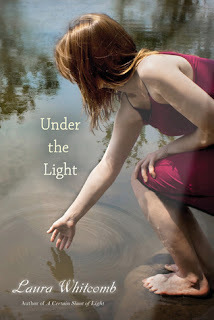 This week I'm waiting on Truth or Dare by Jacqueline Green and Under the Light by Laura Whitcomb. I quite enjoyed A Certain Slant of Light and when I found out there would be more to the story, I was excited. 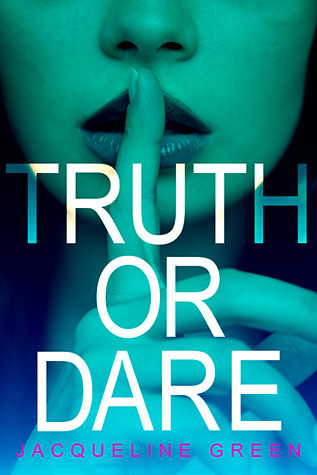 Truth or Dare simply sounds amazing and I adore that cover. It all started on a whim: the game was a way for Tenley Reed to reclaim her popularity, a chance for perfect Caitlin “Angel” Thomas to prove she’s more than her Harvard application. Loner Sydney Morgan wasn’t even there; she was hiding behind her camera like usual. Nice ones! Haven't heard of these but hope you enjoy them both!